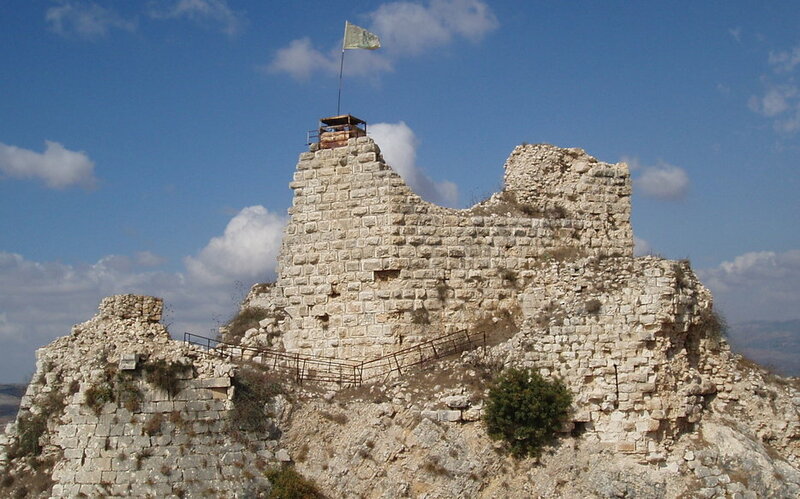 A symbol of Lebanese resistance to Israeli invasion-turned touristic landmark, the Beaufort fortress has newly re-opened to the public and is a must-see! The Beaufort or Belfort castle, translated from French as the “beautiful fort” is beautiful indeed. Beyond its stone walls and impressive architecture, it is its history that will leave you wondering of all the secrets and tales hidden in between its walls. 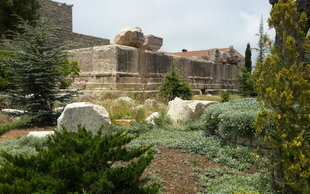 Located at the highest point in Arnoun, Nabatieh, around 700 meter above sea level, it has been a strategic military outpost in Lebanon as far back as 1139. When you are standing there taking in the breathtaking views, you will understand just why that is. Overlooking Palestine, the Golan Heights, the Litani river and the slopes of Mount Hermon, this structure has served as a command post for Babylonians, Assyrians, Romans and Crusaders alike. Its modern history carries a crucial significance to the Lebanese as Israeli troops had seized it in 1982 only to leave it badly damaged upon their withdrawal in 2000. Known to the Arabs as “Qale’t al Shakif” (or castle of the High Rock), its four-year renovation work have just been completed. Be among the first to explore the Beaufort Castle and revel in its rich history and mesmerizing views. Be warned: non-Lebanese nationals will need security clearance from Army Intelligence to be able to access the location.